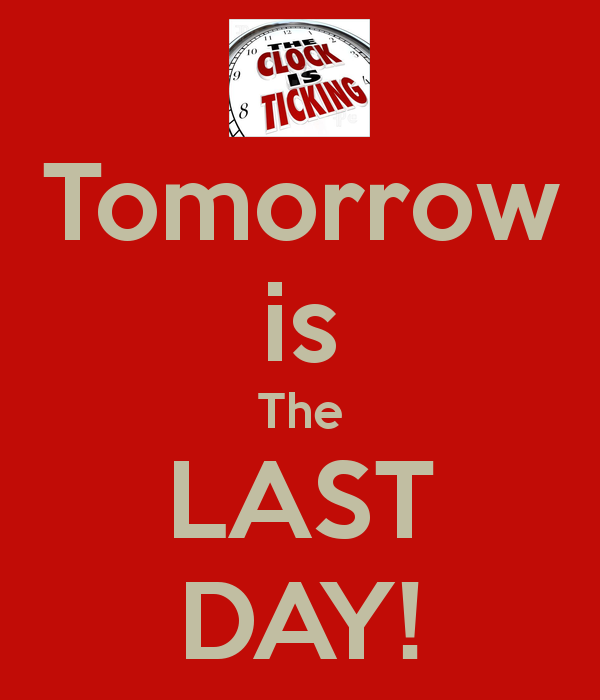 It’s just over 36 hours until entries close for the inaugural SARA DOUGLASS BOOK SERIES AWARD. For the purpose of the Sara Douglass Book Series Award, a “series” is defined as a continuing ongoing story told through two or more books, which must be considered as ending in one of the years covered by the judging period (2011-2014). The series may be in any speculative genre within the extended bounds of science fiction, fantasy or horror (that is, if a book would be considered on an individual basis for one of the novel categories in the Aurealis Awards, the series may be considered here). Entry is free and we strongly encourage electronic submission of entries, which close at midnight 31 August, 2015 (actual books must be received by 30 September). We have made every effort to contact eligible authors and their publishers but at this point, we still believe there are eligible works not yet entered. Check the current entry list to see if YOURS is one of them!